We’ve talked before about how packaging can make your business stand out from the crowd, but today, we wanted to take a deep dive into the logistics of packaging — from protecting the product to sourcing the actual materials. If you’ve ever been curious about how you can improve this aspect of the shipping and delivery phase, this is the article for you. Let’s start by exploring the importance of a well protected order as it makes its way to a customer’s home. There’s nothing worse than ordering an item online, waiting patiently for it to arrive, and then having it show up at your doorstep in a broken, mangled mess. But unfortunately, this is a fairly common occurrence. According to data from StellaService, as many as 1 in 10 shipments are damaged in transit. Using bubble wrap or packing peanuts to minimize movement within the shipping container. Protecting exterior surfaces of the product by wrapping them in tissue paper. Using the ideal size shipping container so items fit snugly within the packaging. When your orders arrive safely, you boost customer satisfaction and can even make the unboxing experience more exciting for the buyer. The next question, then, is: Where do I find my packaging materials? When it comes to finding a supplier for your packaging materials, you need a company that can provide you with high-quality, versatile shipping products that help get your items safely to the customer. 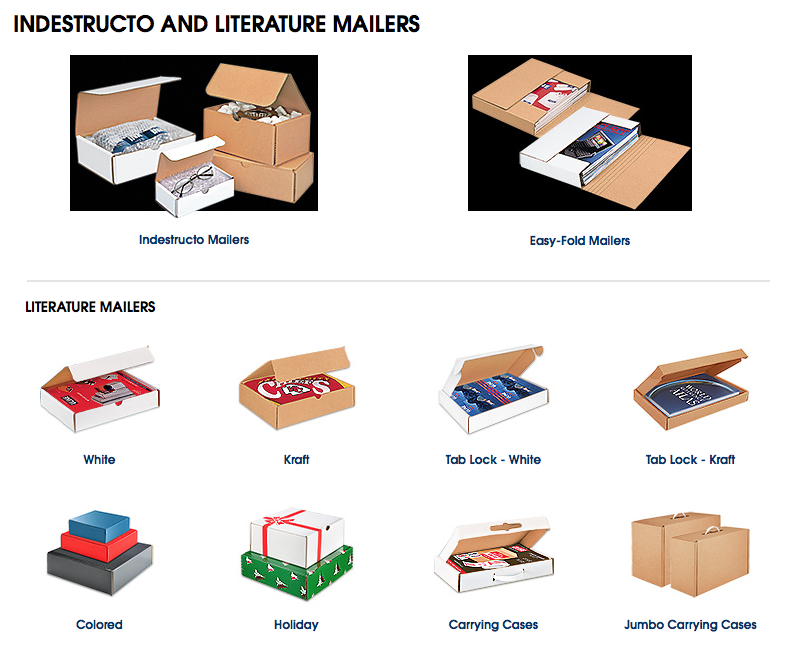 Uline has an extensive catalog of various packaging products that will work for almost any eCommerce retailer. From tubes for posters and paper goods, to boxes, to bubble mailers, there are more than 1,300 options to choose from. 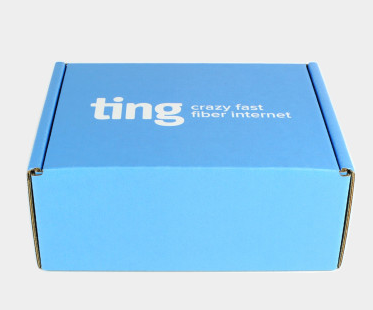 Other options for sourcing your packaging include eBay, Alibaba, and PaperMart (to name a few). For the most part, buying these shipping materials in larger quantity means getting a larger discount — so don’t be afraid to stock up. Why stock up? Because as you source your packaging materials, you’ll need to figure those costs into the retail price of your item (or to add on an additional shipping/handling fee). Keeping costs down in the packaging department means more affordable items for customers and higher margins for you. However, for some businesses, an investment in impressive packaging is extremely important. How will you know what your customers expect from you? It’s a good idea to conduct a survey with customers to see where their expectations/wants are related to packaging. If they want their orders from your store to arrive beautiful, custom-made packaging, then you’ll want to invest more in this aspect. If they’re just looking for a low-cost item that arrives safely, then that indicates intricate packaging isn’t quite as high on their lists. Each business will have a unique customer base with different needs — so do some research to learn more about your audience’s expectations related to packaging. Customization is always a good thing, and there are a couple of different ways you can accomplish this for your packaging. The option that’s best for you will depend on your needs and budget. We’ll look at two different avenues, as well as the pros and cons of both. DIY Customization: If you are a small to mid-sized eCommerce business and are managing the shipping process on your own, you can implement customization on the standard packaging you’ve ordered with the help of custom-made stamps, stickers, and packing tape that reinforce your company branding. This is a more hands-on and time-intensive approach, but works for those who want to minimize packaging-related expenses. Cost: You can order a custom stamp and/or stickers from a site like VistaPrint for a one-time expense of less than $10. 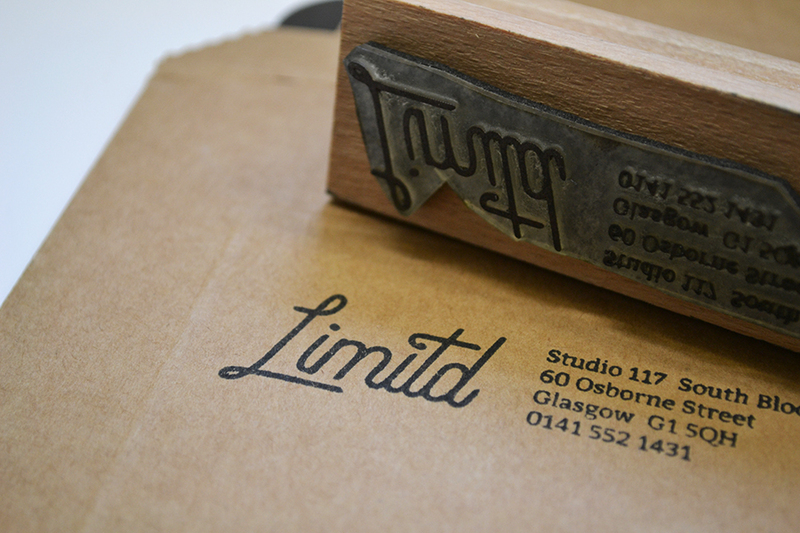 Add them to your unbranded packaging materials to make your orders feel more custom-made. Pros: The DIY customization route adds a personal touch to packaging, as each order will look slightly different than the others. It’s also much more cost-friendly to add these low-cost customizations on your own. Cons: Adding the custom stamp and/or branded stickers to your packaged orders will take more time, and won’t look as standardized as if you used custom-made, branded packaging. Customized Packaging: For those who want a more standardized and polished look to their shipped orders, custom-made packaging may be the route to go. You can design and order custom packaging from sites like Packlane or Pakible, and create shipping materials that reinforce your branding. Cost: Cost will vary based on the service you choose, and material type and quantity will impact your costs as well. To give you an idea of what you might pay, we’ll use an example from Packlane. 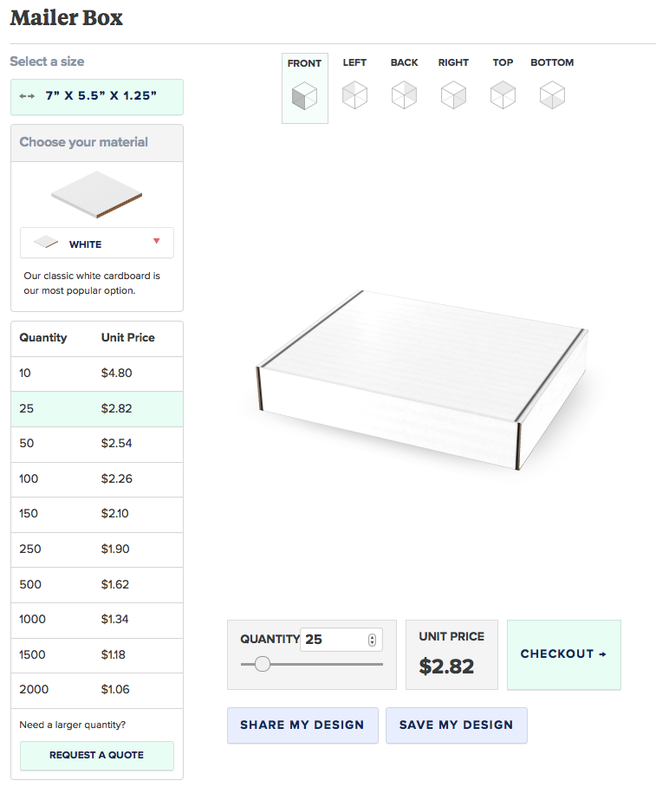 If you ordered 25 custom mailer boxes, you’d pay $2.82 per box. Pros: Each order’s packaging is exactly the same, and it’s one less step for you in the order fulfillment department. This look is polished and professional. Cons: Overall it’s more expensive, and it doesn’t have the handmade touch that the DIY approach does. Both options can work well for your eCommerce business, but the right one for you will depend on your shipping process, customer expectations, and how you want your brand to be represented in packaging. No matter where you source your packaging products from or what route you choose for customization, taking a thoughtful approach to your packaging can make a world of difference for your customers. Not only will orders arrive more safely, but your customers will be impressed by your attention to detail. Have packaging you’re really proud of? We’d love to see it! Share a photo in the comments below.